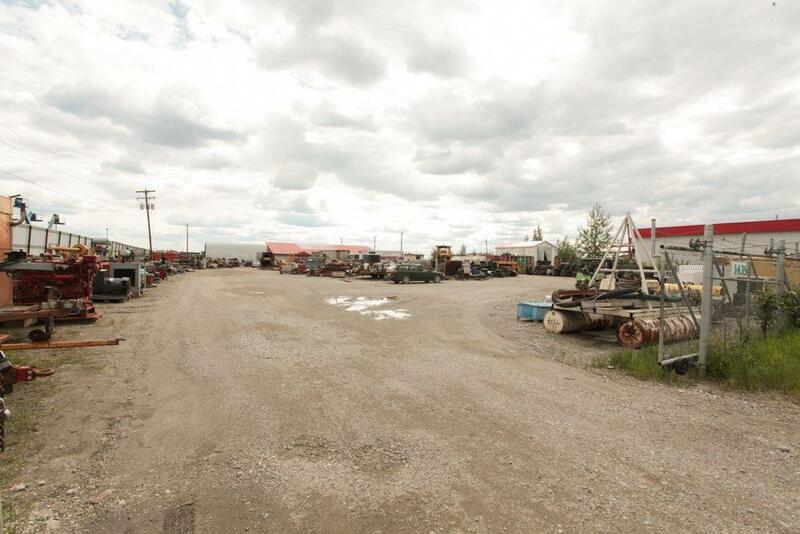 Great location with prime Van Horn Frontage! 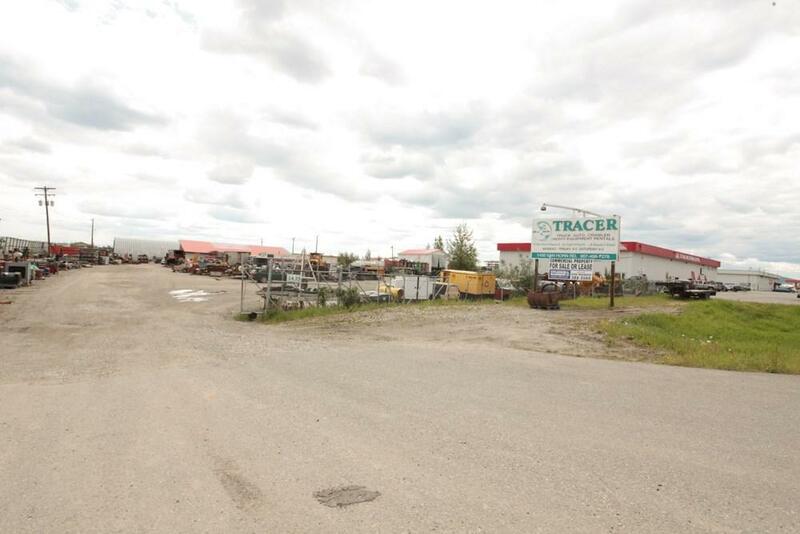 This 2.5 acre lot is currently home of Tracer International/Alaska Generator, which specializes in finding the hard-to-find parts. Building Sq. Ft. is 24,000 with an efficiency apt and 2 rooms have been converted into bedrooms or could be used as offices. 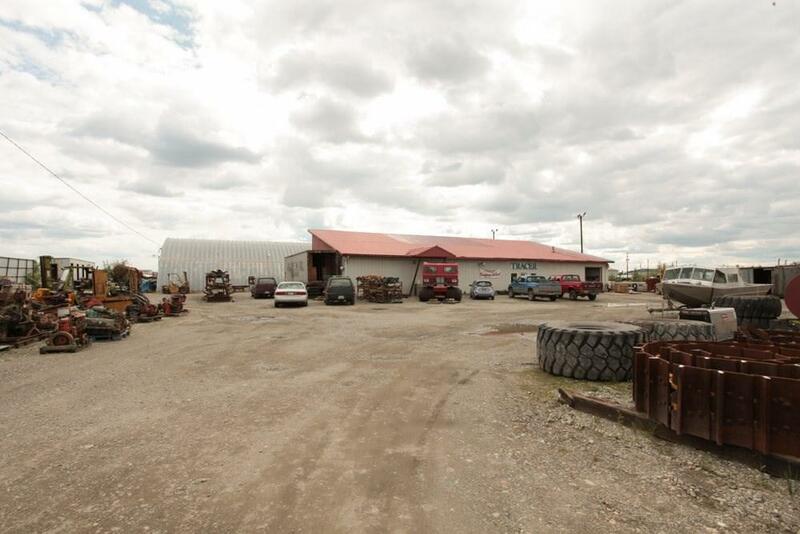 There is also a 4,000 Sq. 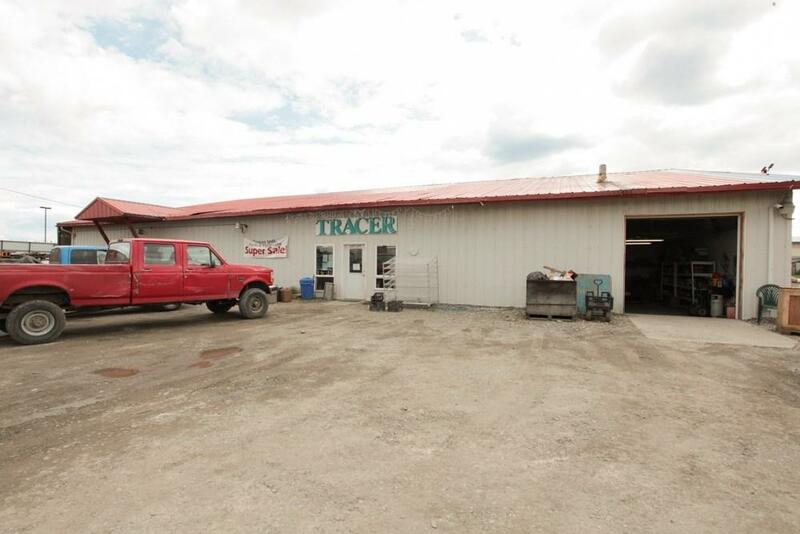 Ft. shop with overhead doors. This property is zoned GU-1.